Ants and their nests can be found anywhere and becoming more common in homes and workplaces and the problems and so is the increase in the use of a pest control service to rid you of this pest. We offer a complete programme for the removal of an infestation of this vermin in the Macclesfield area. Mating of the black garden ant takes place over a short period of time, normally during the warm summer months of July and August, when swarms of ants take to the air. After mating, the male dies, and the newly fertilised queen will begin to search for a suitable nesting site where she will remain over winter. 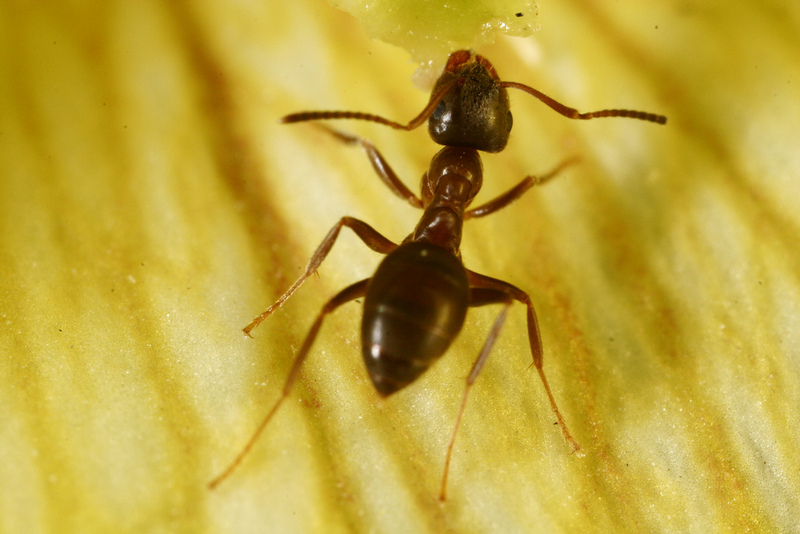 At Town & Country Pest Control, any size ant infestations can be dealt with quickly with a wet spray or a dry powder, but gels are also used.